GARDAÍ investigating the discovery of skeletal remains in a ditch in Co. Wexford believe they could belong to a missing Italian woman. The "seriously decomposed" body of a female was found near a backpack by a passer-by walking their dog in Ballyandrew, near Ferns, on Monday morning. 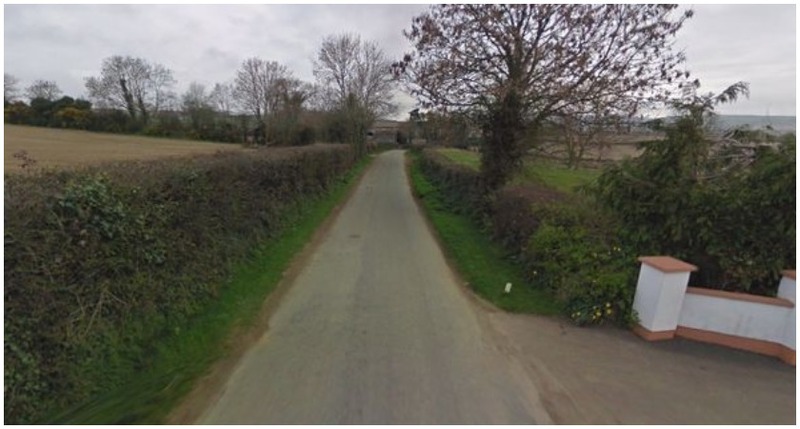 The dog-walker raised the alarm at around 11.30am after her pet made the grim discovery while rummaging in undergrowth on the side of a rural road. 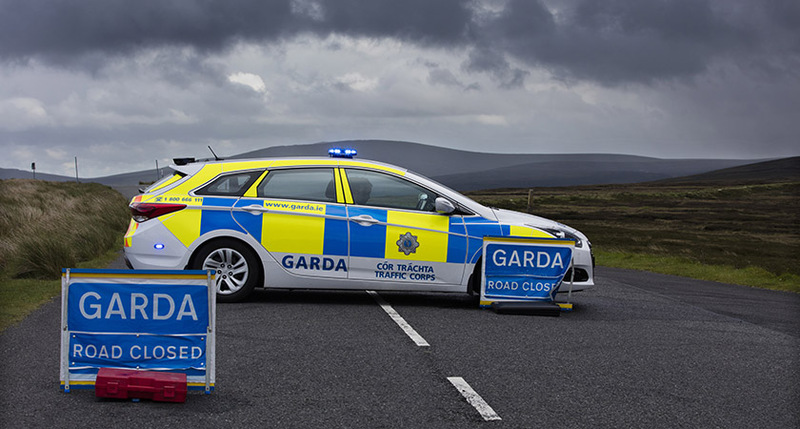 Gardaí from Bunclody immediately launched an investigation and cordoned off the scene overnight before Garda Technical Bureau officers attended this morning. The Office of the State Pathologist was notified and a post-mortem examination of the remains was due to be completed on Tuesday. 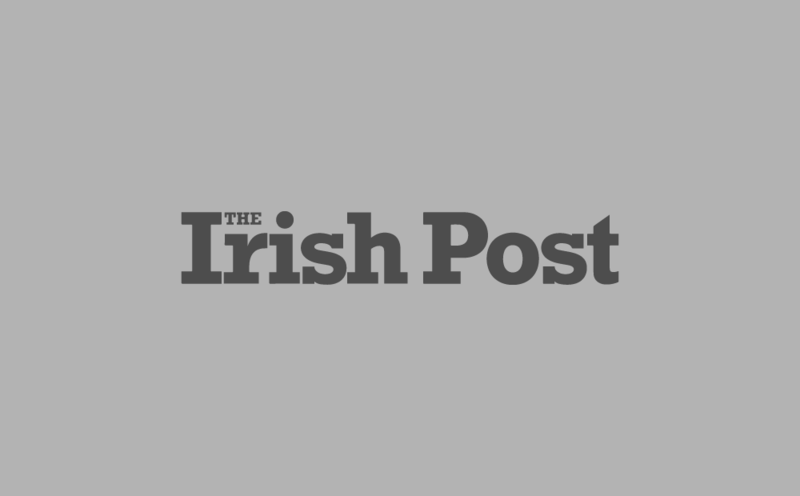 The Irish Times now reports that Gardaí believe the body belongs to an Italian national in her 50s who was leading a nomadic existence, traveling around Ireland. A Garda source confirmed to the Irish Sun that detectives believe the remains belong to a female foreign national who was last seen alive in 2017. "The remains are female and Gardaí are fairly confident that they are of a foreign national," the source told the newspaper. "There have been no reports of missing people in the area for some time, which would suggest that the remains are not that of a local." Local Fine Gael councillor Anthony Donoghue described the discovery as a "tragedy" but said he hoped it would offer "closure" to a grieving family once the remains were identified. "It is a rural area, so it has come as quite a shock. It is not something that would be expected to occur on a normal week," he said. "From what I've heard, it was skeletal remains that have been found, so the person was obviously missing for quite a long time. "It is a tragedy for some family, but hopefully it will answer some questions for some poor family out there that have lost a loved one down through the years." Local Fianna Fáil councillor Pip Green said the identity of the deceased was "all speculation at this moment". He added: "People are just waiting to hear of further developments. Everybody is only second guessing for something at this stage but anytime someone dumps a body it's not good and that person has no respect for anyone. "I presume the bones are quite old, so it is very hard to see how a body could lie on the side of road for so long and not be discovered or seen — if they are that old, they would have to have been moved there recently." Gardaí have appealed to the public for assistance and anyone who has any information is urged to contact Enniscorthy Garda Station on 053 924 2580.